BARON GAMES 2019: Gold Team Wins! Details for Thursday, April 25th and Friday, April 26th. Finals happen the week of January 21st. Details on student registration and our info night. FVHS selects Chris Anderson as head football coach. 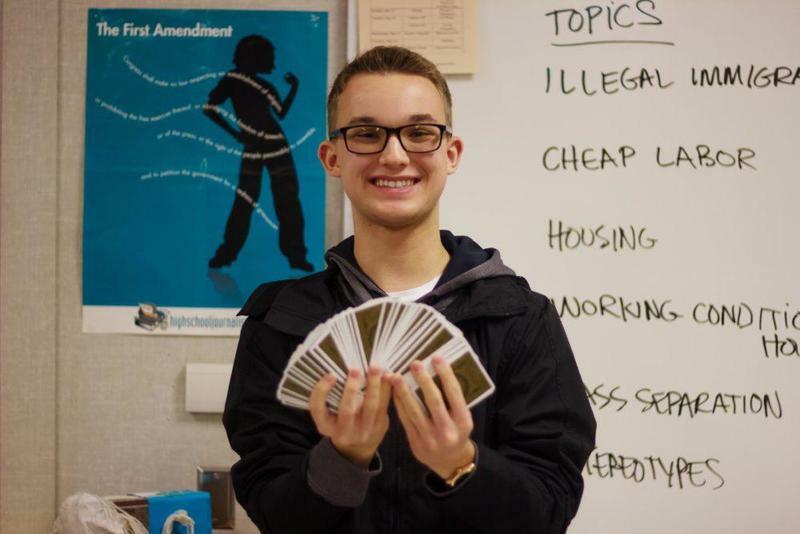 Get and stay ready for finals at Homework-N-Help in the Media Center. Dates and details for all upcoming Senior activities. 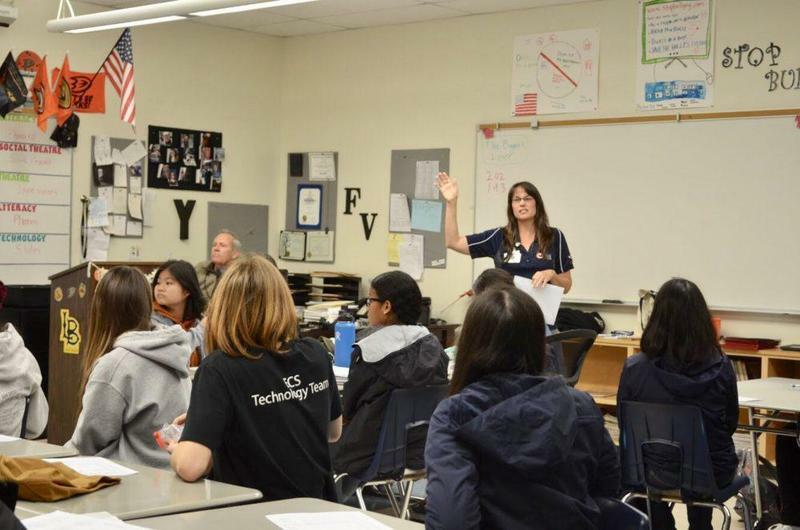 Apply here for Fountain Valley's highest honor. Students on foot or bike can use the shuttle to get around the Slater bridge. 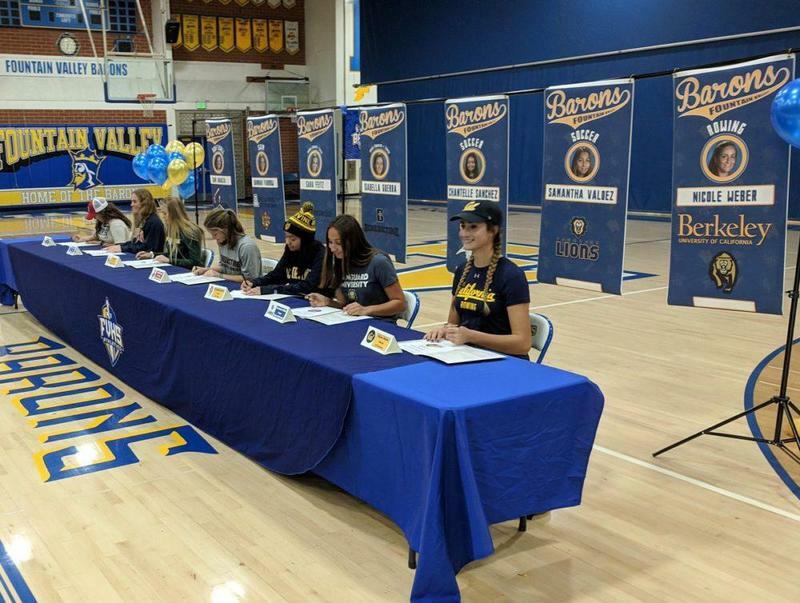 Senior athletes committed to their college athletic programs in a National Signing Day ceremony. Magic is an amazing thing–magicians are the ones who create it. About 30 students turn out for the first-ever College and Career Lunch & Learn. 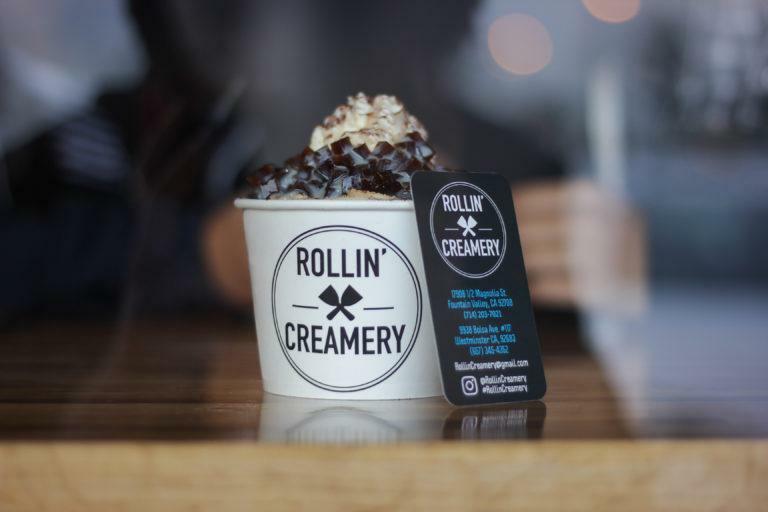 In recent years, Fountain Valley has witnessed an increase of entrepreneurial ice cream parlors, each putting their own unique twist to redefine the classic desert. Check some of them out here. 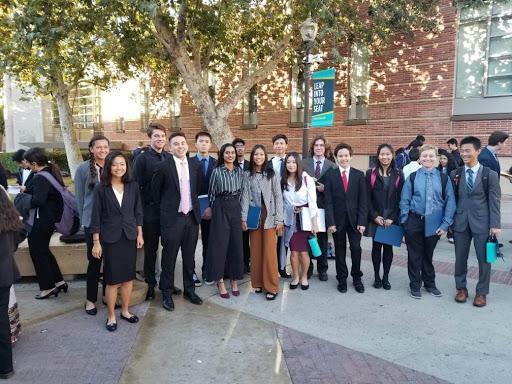 Although MUN at UCLA (BruinMUN) is one of the largest MUN conferences in the nation, attended by over 1,500 delegates, all fifteen of the FVHS delegates who attended the conference were able to hold up under pressure in their eight different simulated United Nations committees. After yet another successful cross country season, the varsity girls won their third consecutive Sunset Conference Final. They also placed fourth in the CIF Southern Section Section Prelims and eighth in the CIF Division One State Championships.